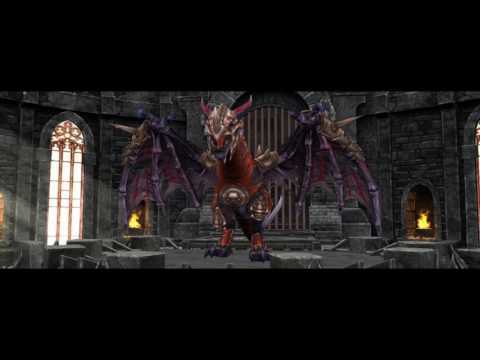 War Dragons is a visually stunning 3D strategy game that puts you at the head of an ultimate dragon army. Join a guild, help your teammates launch attacks, and defeat enemy raids in real time. War Dragons has over a hundred dragons with different skills, classes, and attack styles. Raise your dragons to create an even more powerful army. See if you can unlock the furious Behemoth Khrysos and dominate the battlefield! Found or join a guild to combine your forces with other dragon lords. With true synchronous multiplayer mode, you can chat with teammates in real time and coordinate your attack or defense strategy against other guilds.